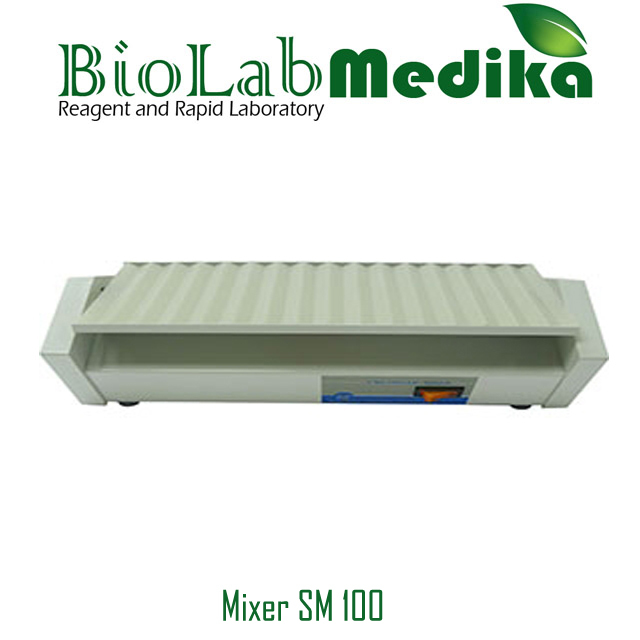 * Easy to load and unload the test tubes without turning the mixer off. * Rubber cushion preventing the test tubes from slipping. * Quiet, smooth, and steady operation.